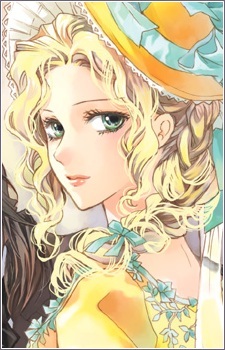 The eldest of the four March sisters, she plays the role of the caring motherly figure in the absence of her parents. A beautiful bookworm who teaches German at St. Francis where she once attended and now her sisters attend. At one time she served as the school's Estelle. She currently has feelings for Gregory.